So the summer is rolling to an end, the children are back at school and that familiar sinking feeling is setting in as the nights draw in and leaves begin to fall… But you can forget all that with a fabulous October break in Corfu, an island that is just as magical in the shoulder seasons as it is during high summer. 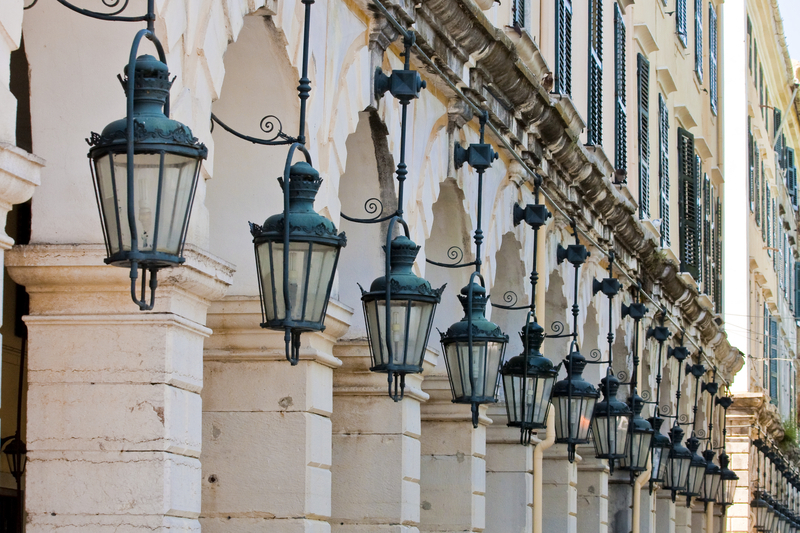 A visit to Corfu in Autumn and especially October, is undoubtedly the season often selected by those looking to discover the real Corfu. 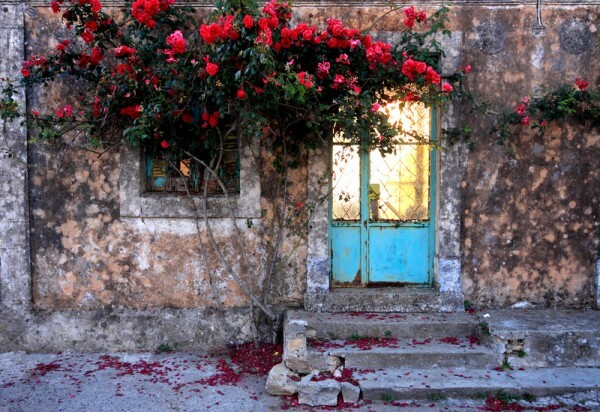 Autumn is when you can enjoy the peace and atmosphere of this very special Ionian island. It is the time of year when the island begins to slow down. During October after the height of the summer the relaxed Corfiot lifestyle begins to emerge. 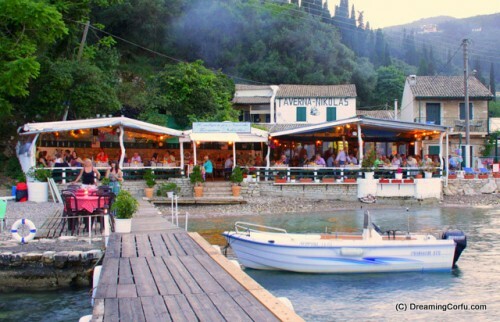 Locals are relaxed, unstressed and this is the time to enjoy the Corfu that only the Corfiots know and will be more than happy to share with you. 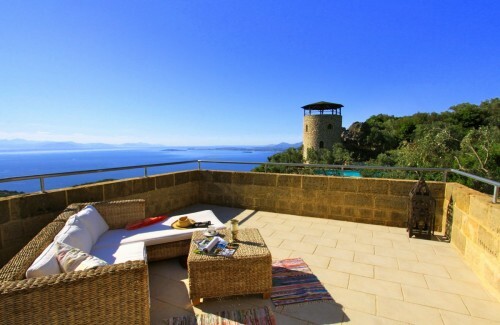 If you choose to visit Corfu in Autumn you will certainly benefit from the joys of a slower pace. October Days are still warm without the blazing hot sun, roads are less crowded and beaches and bars are less packed. The true beauty of the island, its scenery, flora and fauna can be discovered and enjoyed at a much easier pace. October is the time for hill walks, wondering around the lovely old town and its port. There is less traffic and the pace more gentle. There are hundreds of paths and routes to try. You could join a walking group and walk part of the Corfiot Way. It is the time to explore the many historic mountain villages. Whether on foot or by car is a real adventure, you will discover where time appears to have stood still. 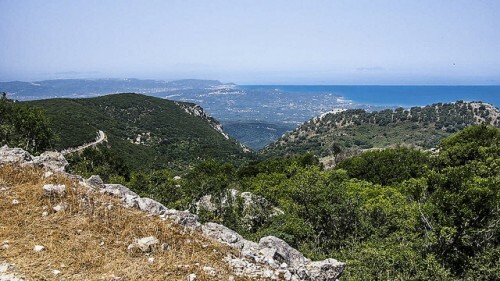 It is one of the best times of year to go to the top of Mount Pantokrator. The views are particularly spectacular in the autumnal light and greater visibility. A plethora of tavernas to discover with real Corfiot food. An ideal place for lunch and a ramble is Old Perithia. 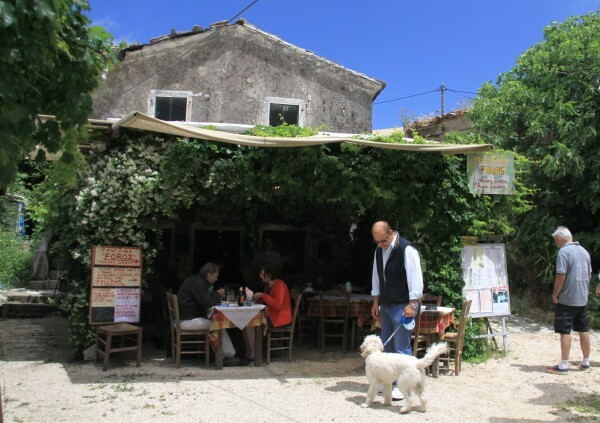 With several tavernas, 2 are especially good, one of which cooks some of the very best authentic country food in Corfu and was visited by Rich Stein in his “Mediterranean Escapes”. If you like the buzz of Corfu Town, the best time to see it is in the September and October light when the evenings are balmy and the cafe society thriving. Head for the Liston, which is very trendy and unusually sophisticated. Fewer tourists, more locals, and there are many music events, art exhibitions and festivals, – far more than people realise! Oh and just one more reason…. 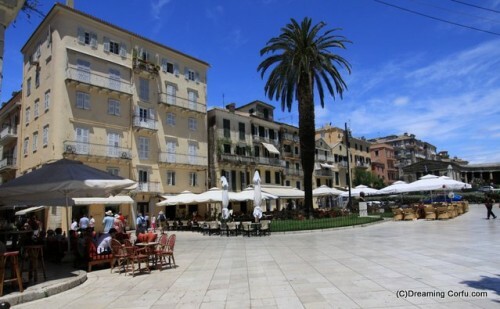 Why not take advantage of the cheaper flights and discover the real Corfu during the still warm Autumn days?